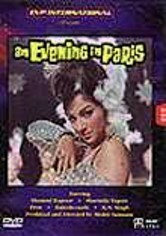 Deepa (Sharmila Tagore), who's had her heart broken too many times to count by Indian men only interested in her wealth, has come to Paris for a fresh start. 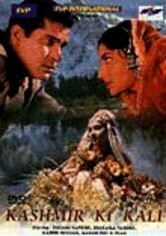 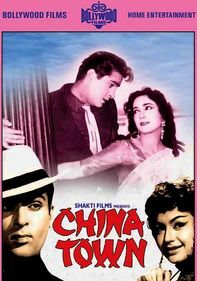 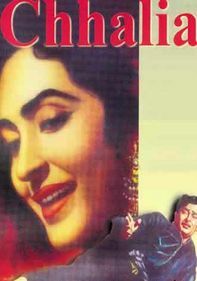 A French man named Sam (Shammi Kapoor) soon falls in love with Deepa, but when she realizes he's Indian too, Deepa runs from him, taking solace in vices such as cigarettes and alcohol. 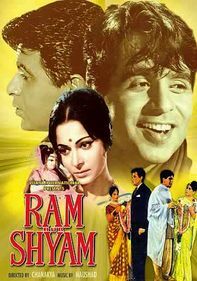 Sam is shocked to find her engaging in such activities; is it too late for them to be happy?